There are two kinds of guilt. The kind that's a burden and the kind that gives you purpose. Let your guilt be your fuel. Let it remind you of who you want to be. Draw a line in your mind. Never cross it again. You have a soul. It's damaged but it's there. Don't let them take it from you. You are an ember in the ashes, Elias Veturius. You will spark and burn, ravage and destroy. You cannot change it. You cannot stop it. An Ember in the Ashes is absolutely spectacular. Next to Red Queen, Devoted and All The Bright Places, it's one of the most amazing books I've read this year. I really, truly hope there will be a sequel, because while I loved Ember and thought its conclusion was very cinematic, I still would love to meet all the characters again and learn more about this fascinating, breath-taking world! 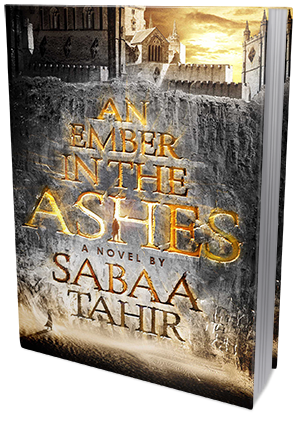 An Ember in the Ashes is an epic fantasy inspired by the ancient Roman Empire and told in alternating points of view. 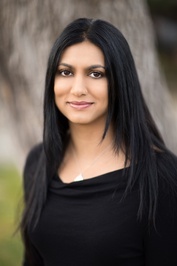 The story focuses on two lead characters. First we have Laia, whose brother was captured by the Martial Empire and is soon to be executed for treason. And then we have Elias, a soldier who desires nothing more than to be free and away from the Empire. Laia's brother is her last living relative - he is all she has left. Her parents and grandparents are dead. She witnessed her grandparents getting brutally murdered by the Empire soldiers and her brother being captured, and she has blamed her self since for not being brave enough to try and stop it from happening. She caries her guilt around and it's just as much a burden, as it is motivation to do great things. Elias is Laia's mortal enemy - or at least he should be, by default. But his heart isn't cruel like his mother's, he finds no pleasure in torturing and punishing the Scholars, he just wants to get away from it all. He wants to be free. The lives of these two young people intertwine with each other in ways you can't even imagine. Their destinies are connected at the core, and their mutual attraction - deadly and forbidden - will either save them, or destroy everything and everyone around them. This is one of the most intricately woven, complex and beautifully plotted stories I've read to date. The imagery is stunning, the world-building - breath-taking and awe-inspiring. The characters are incredibly well fleshed out, with multi-layered personalities, difficult choices to make and background stories that give them even more depth. There's plenty of intrigue and heart-pounding actions, but there are also many personal battles the characters have to fight on the inside in order to find out what to do. There's a lot of death, blood, brutality, hurt and injustice, but there's also incredible beauty and plenty of meaning. It's simply a literary masterpiece in my opinion. Undeniably, many questions remain unanswered and I feel like this should definitely be a series and not just a stand-alone. I hope it will be, but for now all we know is that it's a stand-alone (insert a howling cry). There is a real possibility I will go nuts if I won't get the answers to all my questions - and there quite many of them, so like I said before, I pray there will be more. I really need to read more. If you have read the book already, surely you know just what I mean. If you haven't, well, I'm not sure what you're still doing here - go! Read it! NOW! 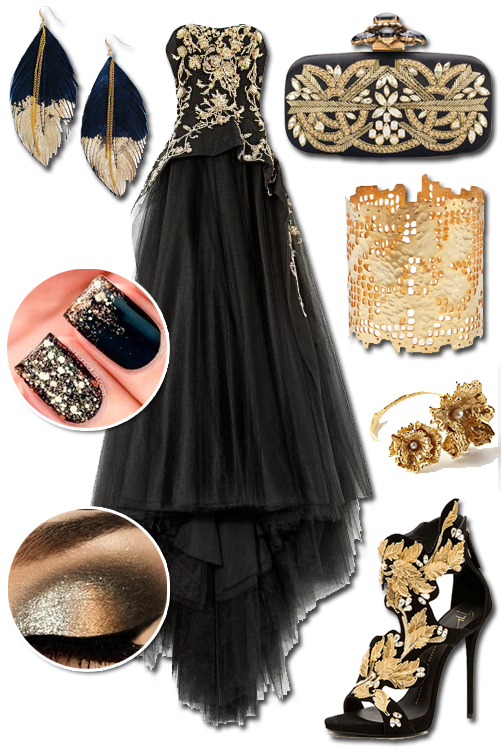 Inspired by black and gold colors from the gorgeous cover of An Ember in the Ashes!